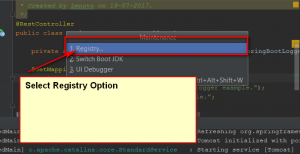 This article contains Spring Boot Devtools Configuration Intellij using maven with examples. 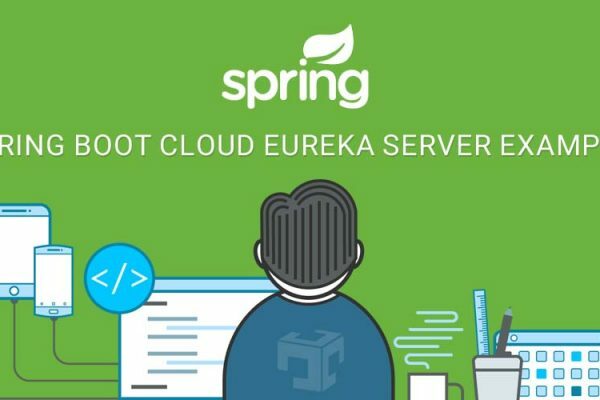 Applications that use spring-boot-devtools will automatically restart whenever files on the classpath change. 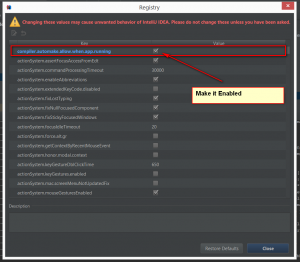 You may want your application to be restarted or reloaded when you make changes to files that are not on the classpath. 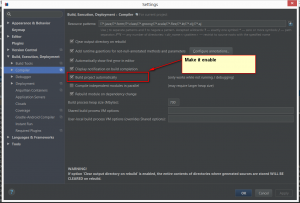 To do so, use thespring.devtools.restart.additional-paths property to configure additional paths to watch for changes. 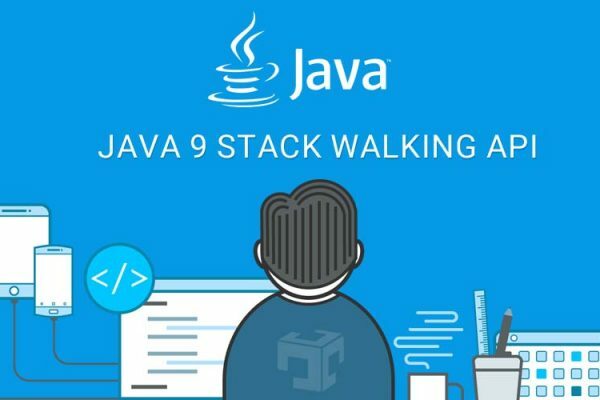 Now edit your Java Files or resource IDE will automatically restart spring boot application.